Properties get flooded on a regular basis. Protect your investments with Flood Risk America. Flood Risk America is a proactive flood protection and flood risk management company specializing in in-depth evaluation and reporting of flood risks throughout the United States and Canada. We are a team of flood professionals who strive to help our clients avoid flood losses while focusing on exposure, uninsured losses, and liability. We eliminate the risk of flooding by bringing carefully selected, innovative, and proven flood protection tools, techniques, and plans to help our clients prevent flooding and avoid any "out of service time." 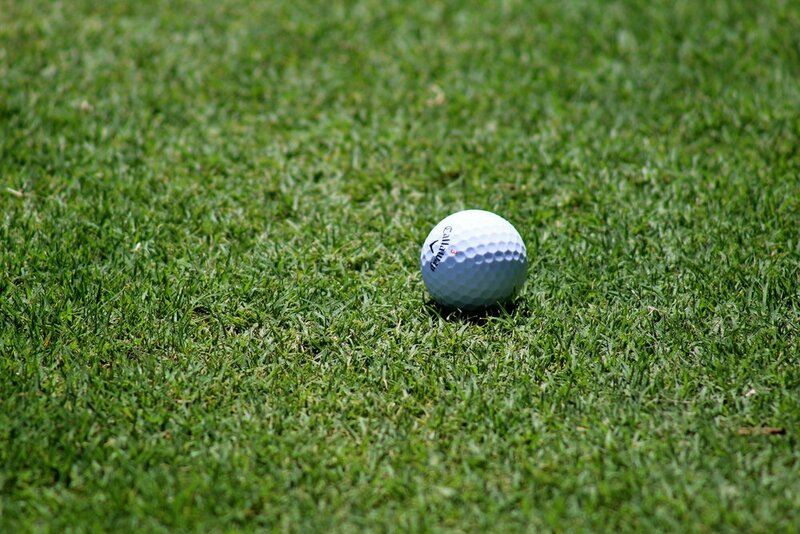 Protect your golf courses from flooding with our uniquely designed golf course flood protection solutions. The Flood Mitigation Training Program emphasizes the conceptual elements of flooding, how to prevent, mitigate, prepare, and recover from an emergency flooding situation. The damage and disruption caused by flooding is devastating. Protect your property investment with our customized flood protection and flood defense solutions. 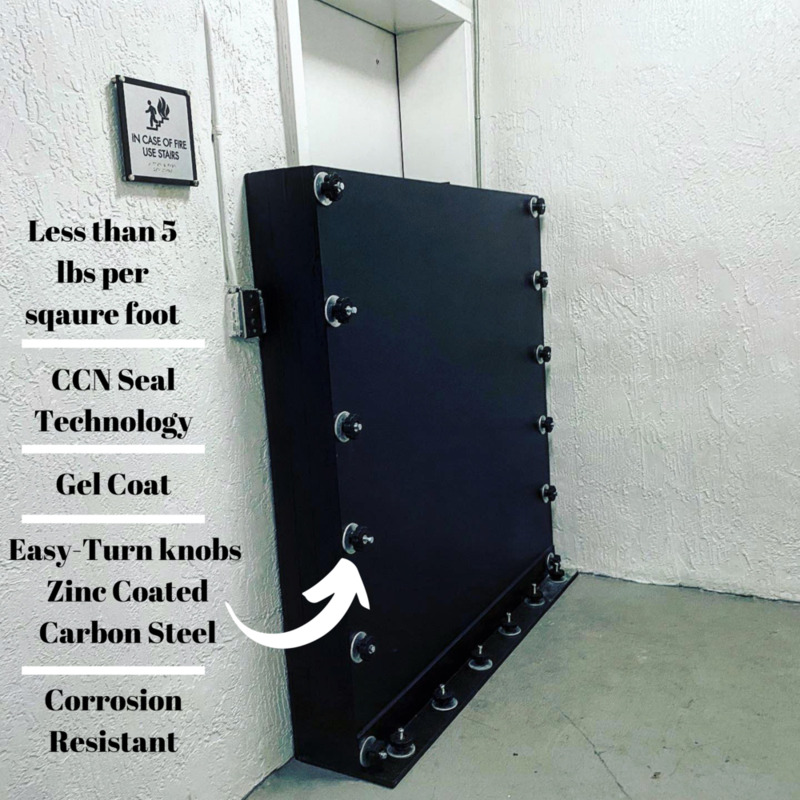 The FRA Flood Panel uses our patented, sustainable flood-seal technology to protect elevators and control room doors against rising floodwater. Our precise flood maps are based on the most current data on the water flow, storm tides, rainfall, drainage flooding, snow melting, leave break flooding and climate change. Know the true flood risk to your properties, reduce the possibility of flood loss, benefit from corrected flood zone changes, dispute lender requirements, get fast elevation certificates and V Zone factor rating forms, get accurate property portfolio flood risk assessment reports, learn flood defense techniques and much more. Flooding can be unpredictable, but that doesn't mean it should curb your railway operations of being safe, reliable and profitable. Understand your true flood exposure on railway tracks by getting access to our innovative flood risk data, guidelines and flood risk management solutions. We have helped many commercial property owners, managers, and developers to understand and mitigate their true flood risk. There is an effective flood protection solution for every business. Join us on a mission to clean our beaches! Here at Flood Risk America we are concerned about the contamination and garbage that is occurring on our beaches. We are taking action and have created a schedule of beach cleanup days. Join our volunteers in making steady progress to clean up beaches in both the United States and Canada. Flood Risk America proudly supports Community Greening and everything they do for our community and environment!